Mario Balotelli goal from a penalty spot in the 81st minute Milan broke the resistance of visitors from Verona. "I dedicate the victory to all Milan fans. President Bersluconi and Galliani showed courage when I was named for Coach, just as in the past named Sacchi and Capello." 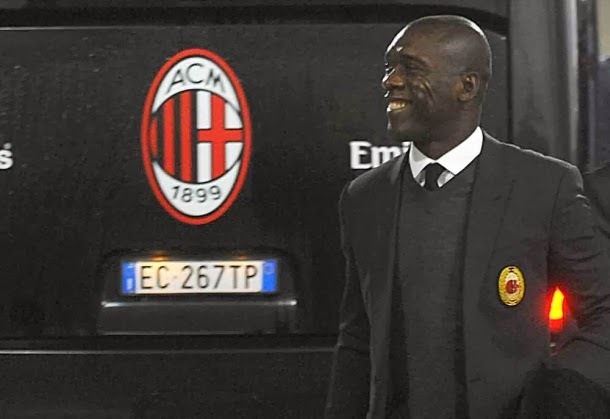 "I dedicate this victory to my family and Seedorf. I hope it brings us luck. He is well organized and we really deserved to win," said Balotelli after the game.